Click Here to Help Coach! 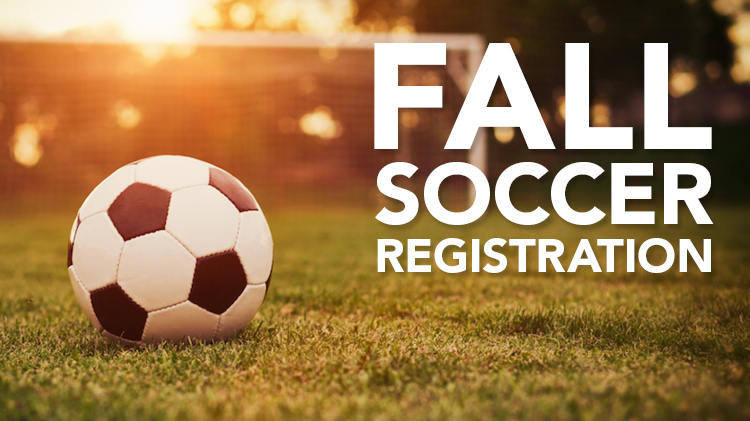 Register your player for the 2019 Fall Developmental Season. Players registering by 4/22/19 will be eligible for New England Revolution ticket Raffle. Walk-in registration on 4/23/19 and 5/30/19 from 5-8 PM at Olde Theater Diner on Sandy Bottom Rd. 4 Revolution Tickets to be raffled off to players attending walk-in registration on 4/23. Used/Trade in cleats program will be available. We are also looking for those interested in coaching to register as well. ONE NEW FAMILY ACCOUNT will need to be created, but it is good for all players and adults (coaches) registering within your family. $125 Per Golfer/$500 Foursome includes 18 Holes Cart Lunch and Dinner. Prizes for closest to the hole, longest drive, best team score and worse team score. Go to csa-ri.com to register today. FootGolf is a precision hybrid sport combining golf and soccer where players kick a soccer ball into an oversized hole, in as few kicks as possible. FootGolf as a game in played all around the world, but as a sport is regulated by the Federation for International FootGolf FIFA.org and present in more than thirty countries. 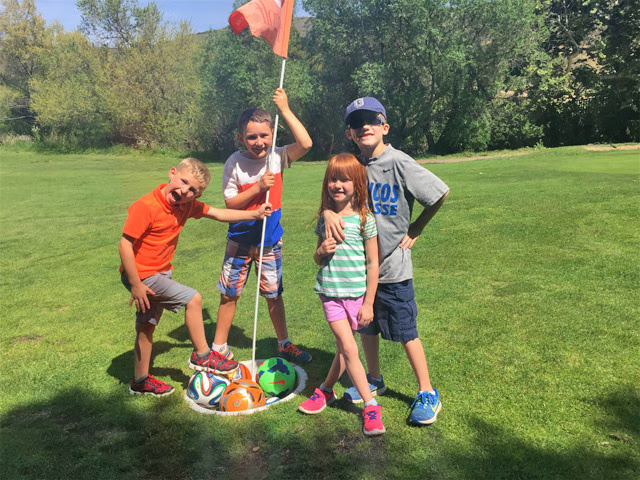 FootGolf is a fast played (60-90 minutes for 9 holes), fun for the whole family game requiring no prior expereince or training necessary. If you can kick a soccer ball, you can play FootGolf. The adult registration fee for this tournament includes a SRI regulation size 5 soccer ball. 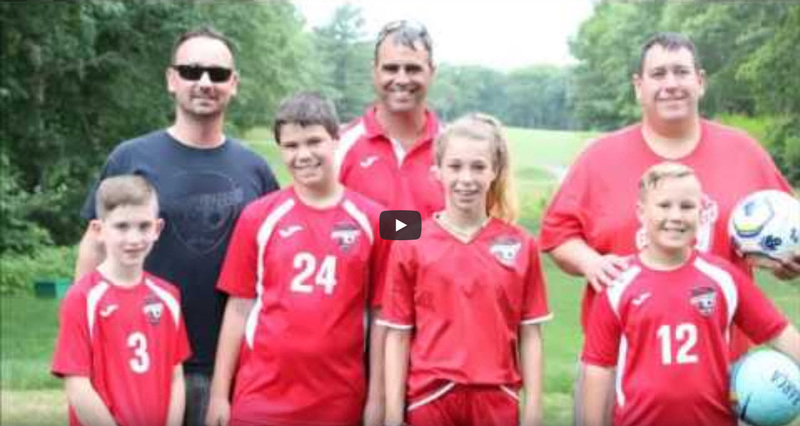 A FootGolf team can be up to 4 players. Can I play on a team with my kids? FootGolf is a game for people of all ages. If you can kick a ball you can play. Since our tournament is set up as a best ball format (all shot are taken from the ball with the best set up), teams can me made up of kids and adults. We recommend kids to be at least 5 years of age.